A standoff between an armed man and SWAT deputies ended early Thursday morning after several hours in Davenport. 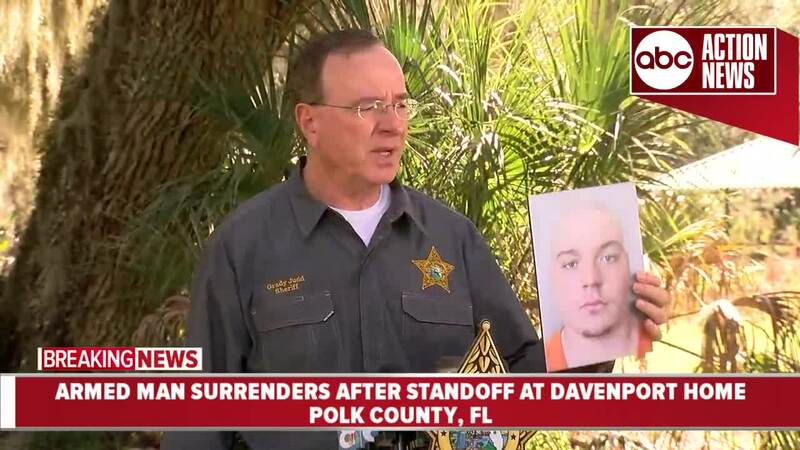 DAVENPORT, Fla. — A standoff between an armed 20-year-old man and SWAT deputies ended early Thursday morning after several hours in Davenport. 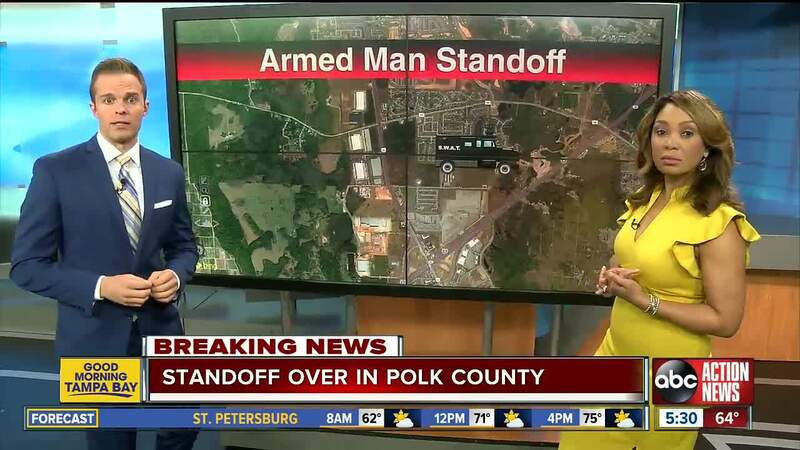 The Polk County Sheriff's Office said the standoff with Zachary Stinson began around 10:14 p.m. on Wednesday. Dispatchers received a call of a family disturbance at a home in the West Haven subdivision, just off Ronald Reagan Parkway, east of U.S. Highway 27. They said the man was all alone in the house and at some point shot at deputies and barricaded himself inside. The Crisis Negotiation Team was on scene trying to get him to surrender peacefully. At about 4:15 a.m. the man surrendered and walked out of the home and was arrested, according to PCSO. Sheriff Grady Judd says the disturbance began because Zachary was upset that his father went on a date with a woman and Zachary felt left out, and then he became agitated. 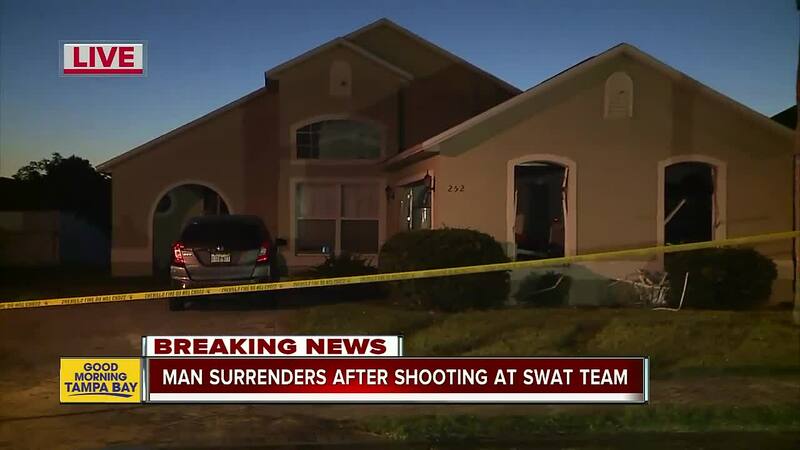 A PCSO lieutenant's shoe and pant leg were struck by at least one round that was fired by the suspect, but he was not injured. The suspect is in the Polk County Jail and so far has been charged with 5 counts of attempted murder of a LEO. More charges will be added, according to PCSO.